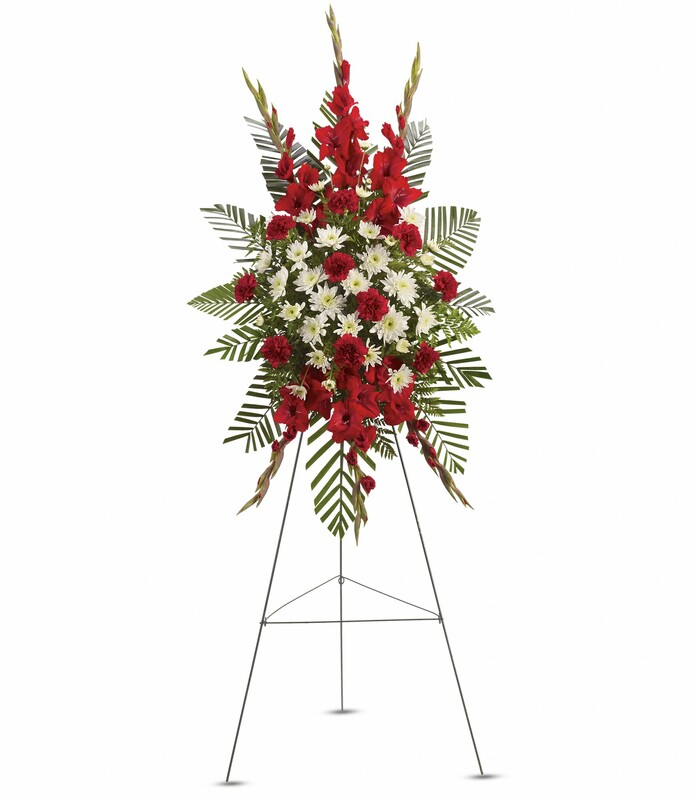 Provide comfort for the family of Linda Price with a meaningful gesture of sympathy. Linda (Tackitt) Price, 60 of Cookeville, Tennessee passed away on Saturday, March 23, 2019, at Cookeville Regional Medical Center. Linda was born Wednesday, March 26, 1958 in Chicago, Illinois, she was the daughter of the late Roy Lee and Jamie Helen (Ramsey) Tackitt. Linda was a wonderful daughter, wife, mother, nanny, and sister. In addition to her parents, Linda was preceded in death by: Daughter, Brandy Lee Griffith. Funeral Services for Linda (Tackitt) Price will be held Wednesday, March 27, 2019 at 2:00 PM from the chapel of Crest Lawn Funeral Home with Pastor Randy Hill officiating. Interment will follow in Crest Lawn Memorial Cemetery. The family will receive friends Tuesday, March 26, 2019 from 5:00 pm to 8:00 pm and on Wednesday, March 27, 2019 from 12:00 pm until time of service at Crest Lawn Funeral Home. 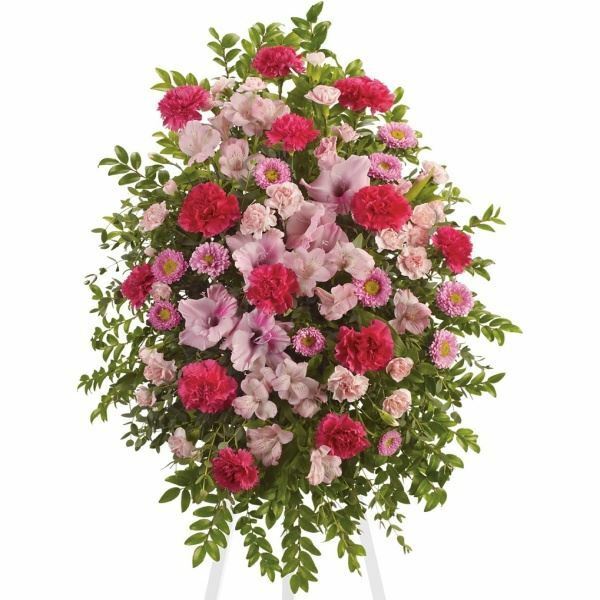 To send flowers in memory of Linda T. Price (Tackitt), please visit our Heartfelt Sympathies Store. 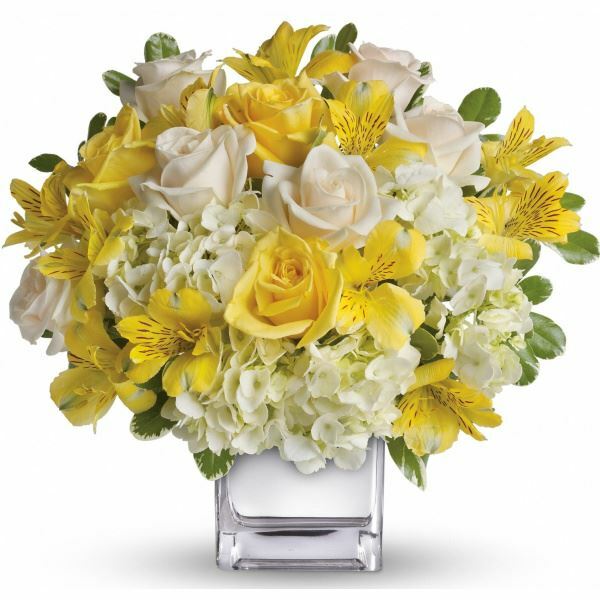 Andrea Sansone and Love, Larry and Charon have sent flowers to the family of Linda T. Price (Tackitt). To all of the family of Linda, I am so sorry to hear about Linda I know that we have had a rocky past and I hope you all can forgive me, we shared some good times together. My heart goes out to each of you. 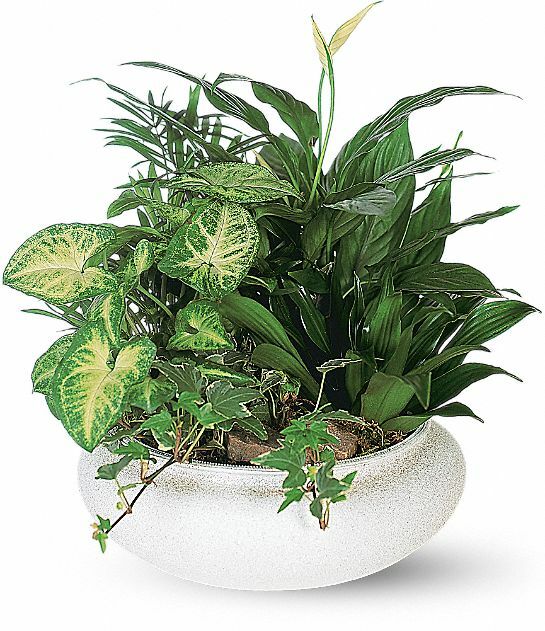 Pat S.
Andrea Sansone purchased the Medium Dish Garden for the family of Linda Price. Heartfelt Sympathies Store purchased flowers for the family of Linda Price. Our thoughts and prayers are with you and the family. Praying that God comforts you and gives you the strength. Love, Larry and Charon purchased flowers for the family of Linda Price. Love and prayers to you all. I'm so very sorry.